I was recently invited by the lovely Beth over at twinderelmo.co.uk to take part in her new monthly blog link up. 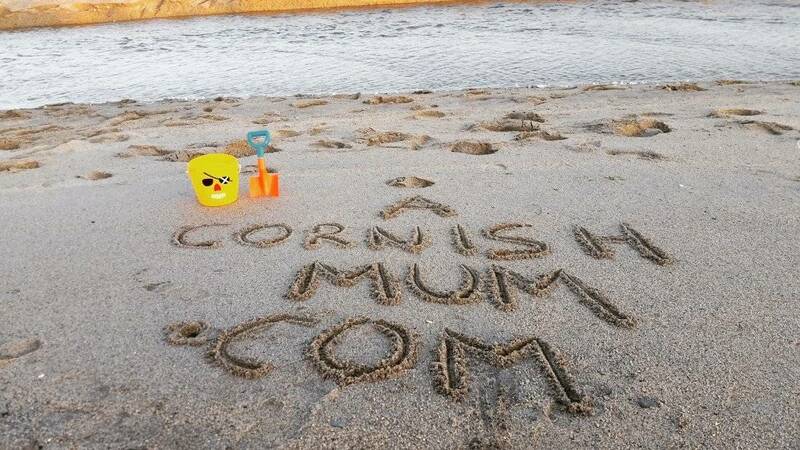 When she told me the subject was a monthly bucket list, I did wonder for a moment whether she knew something that I didn’t, or whether I really looked so rough that I appeared to be on my last legs….luckily no phew! 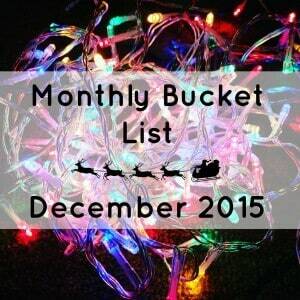 In fact the link up is a monthly bucket list, and is basically a list of what I either wish or hope for, aim for and plan to achieve over the coming month…not my dying wishes! If it was a ‘traditional’ bucket list, then a trip to see the Northern lights would be very much near the top! Okay, enough waffling, here is my list! To sort my eldest son’s eczema out once and for all! Poor Fin had a good few weeks with no eczema at all for the first time since he was a baby last month, but now he has had a couple of weeks of the worst eczema he’s had in years! Beyond frustrating, and he’s on steroid cream for now to clear it up, but I’m hoping to find something else that works, for him to stop it getting to this point again. Being a type 1 diabetic he is very prone to infections, so it is even more important! It’s Harley’s birthday on 19th Feb, and I want to make it a brilliant birthday for him! I may even try to bake a cake! I think the last time that I did this was when I baked a cake for my Dad, but put lots of bicarb in for some bizarre reason, and actually burnt his throat….sorry Dad! I still can’t believe my ‘baby’ boy will be 9 though! To increase my site views…this is an obvious one for any blogger I know! 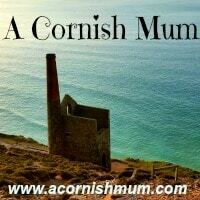 Since I started acornishmum.com on 15th January 2015 I have had 936 views (this was going up as I checked! ), which I don’t feel is bad for a new blog, but there is always room for improvement! To finally see the bottom of my ironing pile! Ever since I started blogging, there are certain ‘tasks’ that have fallen by the wayside! The problem is, I have run out of places to hide my ironing pile when people come to visit! My best friend thinks I am a bit of a ‘clean freak’, but that is only because she has never opened a cupboard in my house, or arrived unannounced! But ssh don’t tell her, I quite like the illusion! To give blood for the first time! I have my first appointment booked for the 12th Feb, and I am a little nervous weirdly, but it is something I have been meaning to do for a long time, so no backing out! To increase my follower numbers! I want to get my bloglovin followers to 300 for my blog! I have 224 followers of my profile, and 147 of my actual blog so far! You can click on the logos on the right side of my blog to follow me on facebook, twitter, instagram, pinterest, bloglovin, and any others I may add soon!! You can also add your email to ‘subscribe to my blog via email’ link below the follow buttons to get an email whenever I make a new blog post! To learn how to use my lovely Nikon Coolpix camera on any setting other than auto! I have had the camera for quite a while, but with how good the camera is on my phone have gotten a little lazy about playing with it! So, that’s my February bucket list, do let me know what would be on your monthly bucket list, or even on your ‘traditional’ bucket list! 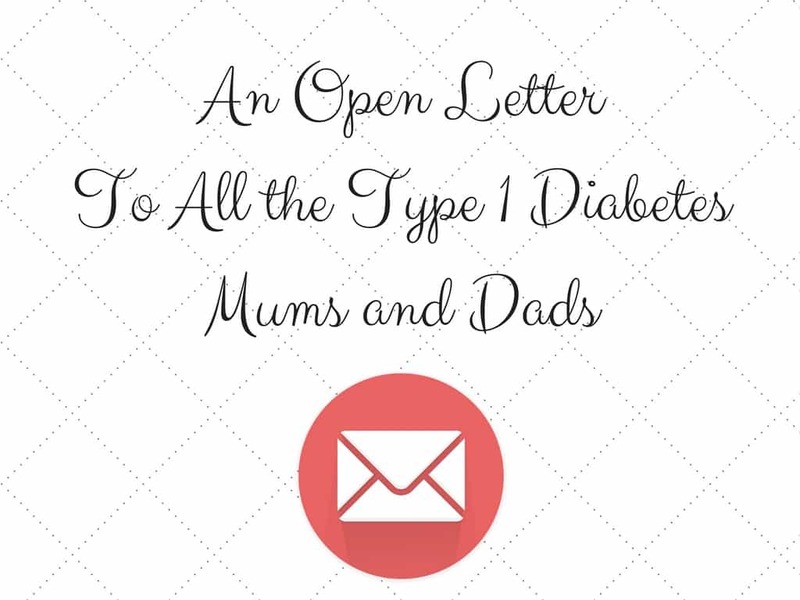 An Open Letter to All the Type 1 Diabetes Mums and Dads. I’m rubbish at ironing too. Putting away clothes is definitely my Achilles heel of housework1 I wrote about giving blood. I’ll dig out the link & tweet it you – it’s so rewarding! Hi there, nice to ‘meet’ you! Wow, you’ve only been blogging for a few weeks and yet it looks like you’ve been doing it for ages! Your photos look fab. Great targets for February. I did my ironing yesterday night, and it felt like a huge weight had been lifted when I finished :) Well done for having so many followers on Bloglovin! I have been blogging for a year and I have less than 100 following me, hehe! You seem to be doing really well for a new blogger, good luck with continuing to grow your audience. I got a Coolpix for Christmas and I love it. My favourite setting is macro :) I’ve hardly used my iPhone since getting it! I’ll try that first then!